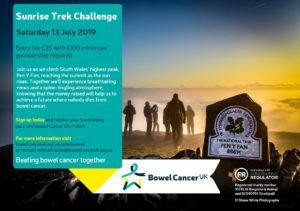 Join this popular walking festival now in its 7th year exploring the rich heritage and beauty of the Lower Wye Valley and beyond. A packed programme of 35 guided walks led by experienced walk leaders some who are specialists in the their field such as Dr Mark Lewis Senior Curator at the Roman Legion Museum Caerleon, Rob Dingle Trail Officer for Offa’s Dyke Path, David Morgan, Chair of Long Distance Walkers Association who has devised the Monmouthshire Way, a long distance circular trail starting/finishing at Chepstow and Gavin Jones, Community Engagement Officer for the Living Levels Landscape Partnership scheme who will be joining two brand new walks along the levels to reconnect people and communities to their landscape and provide a sustainable future for this historic and vibrant place. Some of the walks visit establishments which are rarely or never open to the public such Allt-y-bela home to the 2000 Best in Show Garden at Chelsea and the farm where the award winning Brookes ice cream is made. 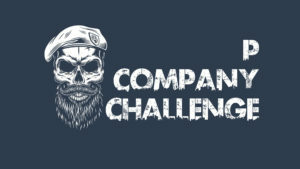 Whether you are a seasoned walker or just enjoy a short walk with the dog there should be something to suit. 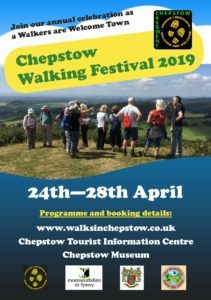 Chepstow Walking Festival Tickets cost £5 single or £15 for a Supersaver which gives the opportunity to join as many walks as you wish. 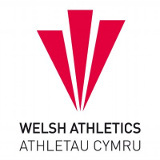 Under 16’s are fee as is the Walk for Health. Walk 12 – Devauden with ice cream and cheese! 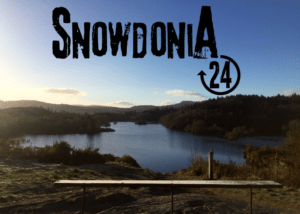 Walk 27 – ​Clytha and Bettws Newydd with Bluebells! 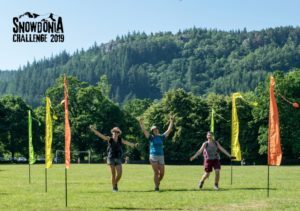 For all the information that you need about the individual walks, talks and events check the website which also includes details of the individual events such as start times, difficulties, distance, duration and anything you may need. 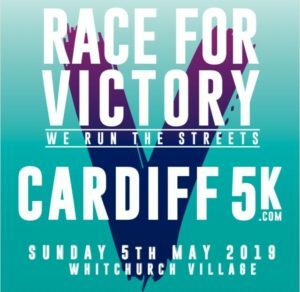 All Runners get a Cardiff 5K – Race For Victory T-shirt (it will be the special Cardiff 5K Race T-shirt featuring names of all those taking part).